Comments Off on CyberMonday sale! My Cyber Monday sale starts Monday 11/27 at 8am EST. 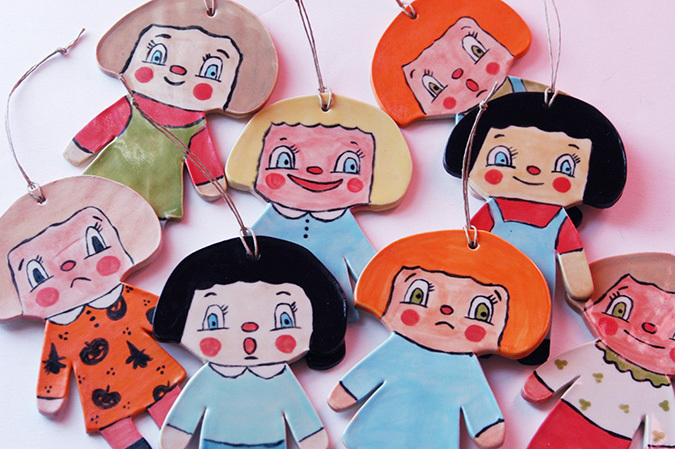 I will have all kinds of new ceramics, AND I am offering FREE domestic shipping all day long! 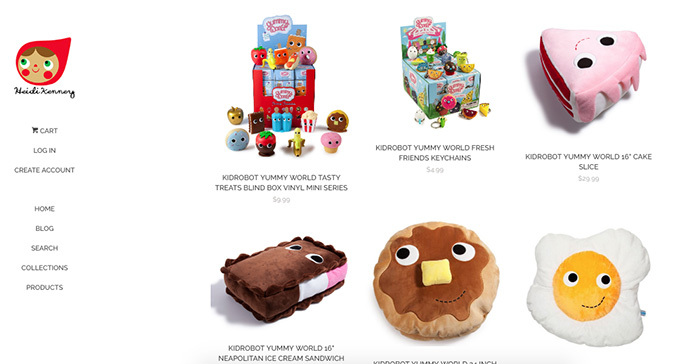 Just use the code CYBERMONDAY….AND every order comes with a free gift! 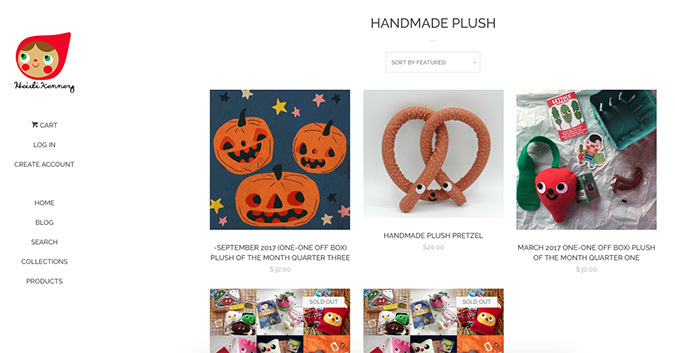 My shop has all kinds of goodies from handmade plush, product royalties from other companies I license to, and even some craft supplies. Shop Here!